Although the basic premise feels almost familiar to fans of Quantum Leap, once the film gets going the similarities soon begin to evaporate, as the storyline brings something new to the party. 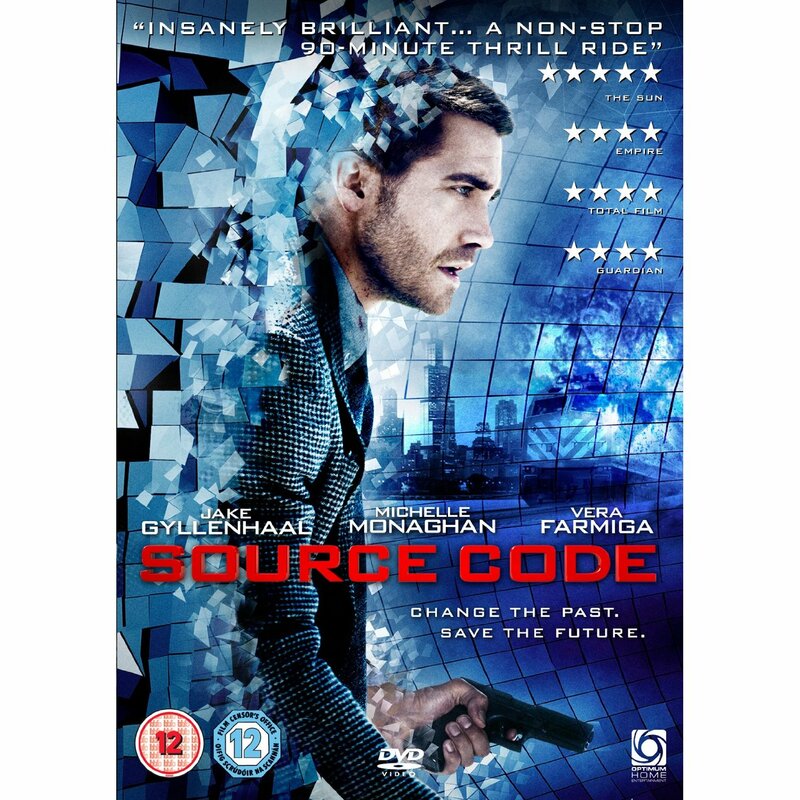 The performances in this film are exceptional, starring Jake Gyllenhaal (Donnie Darko, Jarhead), Michelle Monahan (Due Date, Gone Baby Gone) and Vera Farmiga (The Departed). All of the actors do admirable justice to a carefully worked out script which is exciting and vibrant and keeps the attention right up until the final credits roll. 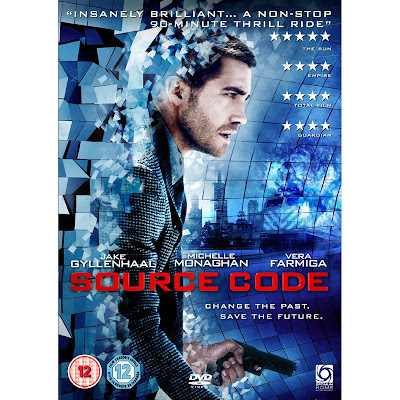 Source Code is directed by Duncan Jones (Moon) and benefits from a point of view which takes into account not just the science involved, but also the human elements, in places this is a very poignant and touching story and although very little explanation is given as to the science behind what is happening, it doesn't feel necessary, as if too much description would probably spoil the story anyway. In summary, this is a brilliant film, extremely enjoyable from start to finish and highly recommended to anyone who fancies a cracking night in in front of the TV.